What is a Software Code? 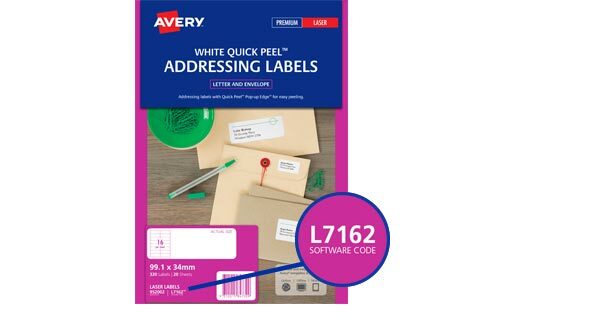 A software code is the unique identifier for all Avery products. It's located both on the packaging of your product or for most products directly on your Avery product itself.